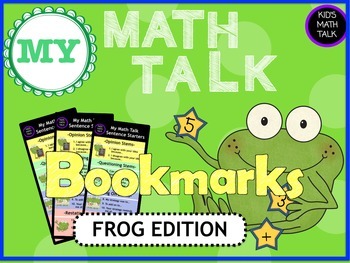 Our students have a lot to say, help them get the conversation started with these user-friendly bookmarks! 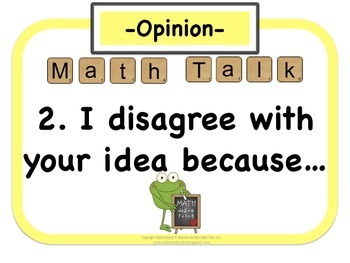 mathematical discussions in your classroom! Please rate if you download and follow me so you know when I add new products! 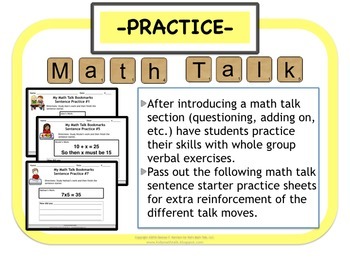 Also included in the pack are printable practice sheets for learning how to use the 12 different sentence starters.